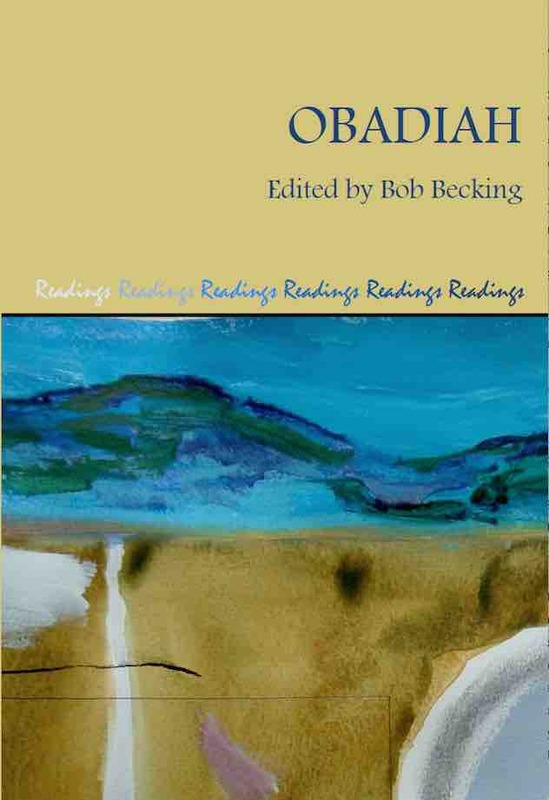 Although Obadiah is the smallest book in the Hebrew Bible, its readers are confronted with a variety of challenges—linguistic, historical and hermeneutical. In the present volume the Book of Obadiah is approached from a variety of angles and reading strategies. These approaches sometimes concur, but often contradict one another. Bob Becking discusses various grammatical and linguistic problems of the Hebrew text in translating the book for a post-secular audience. Historical questions are the province of Nadav Na’aman. What were the ‘events’ with which the text seems to cope? Literary-historical issues concern Marvin Sweeney, who sees the book as the end-result of a complex redaction history in which the text was read in connection with and confrontation to the other Minor Prophets. Reading from particular positions is the theme of Gerrie Snyman, approaching the book in a South-African context, and asking, Who is vulnerable and who is not? Julia O’Brien takes a gender-specific approach asking, What does it mean that Edom is a brother who breaks the family code? Eric Ottenheijm traces the ways in which the Rabbis understood Obadiah. With insights from newly developing fields, Nicholas Werse discusses the violent character of judgment in the book in the light of semiotics, and Bradford Anderson brings to the fore the spatial rhetoric in the book. The authors of this volume offer their readings of the text in a non-exclusive way. No one claims to have found the one and only way to appreciate the message of the prophetic book. It is up to the readers of this volume—and of the Book of Obadiah—to decide how they will read the book in the changing circumstances of life. Bob Becking is Senior Research Professor of Bible, Identity and Religion in the Faculty of Humanities, Utrecht University.